Fortress Of Freedom Board :: View topic - Robyn Szeto Appointed Copy Editor at FOF! Robyn Szeto Appointed Copy Editor at FOF! 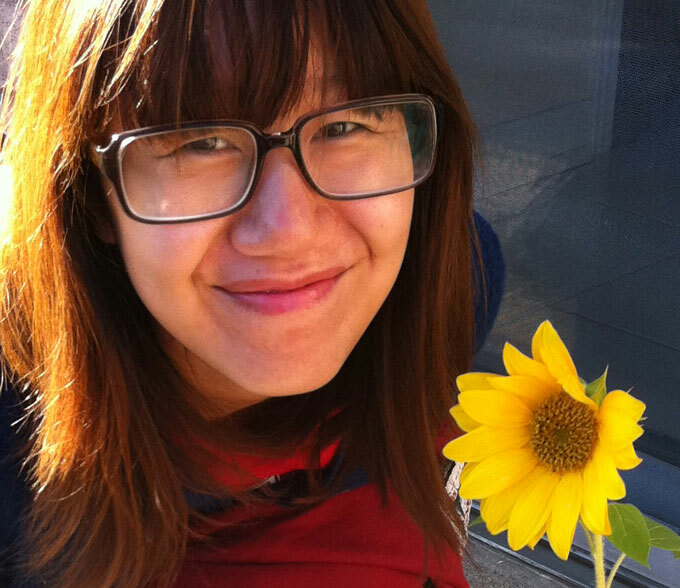 Posted: Mon Jan 09, 2012 11:58 pm Post subject: Robyn Szeto Appointed Copy Editor at FOF! The Fortress Of Freedom corporation is please to announce the position of "Copy Editor" at Fortress Of Freedom Inc. has been offered to and accepted by Robyn Szeto on this day January 9, 2012! The position takes effect immediately. Robyn is an accomplished writer and journalist living in the greater Toronto area. In addition to her practical experience as a writer Robyn also has a Bachelor of Arts degree (literature) from York University here in Toronto. With these credentials we feel Robyn Szeto will be an asset to the book publishing and newspaper/magazine issuing operations at FOF. So from all of us at this organization we wish all the best for Robyn in her new position.